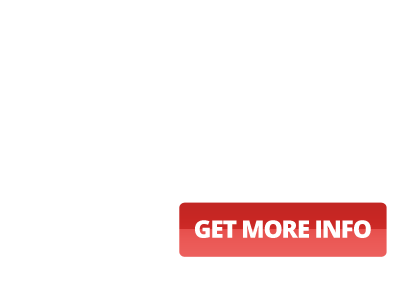 We offer grill cleaning and BBQ cleaning services for makes and models across the board. Choose our barbecue cleaning services for Viking grills, Wolf grills, Lynx grills, DCS grills, Fire Magic grills and more. 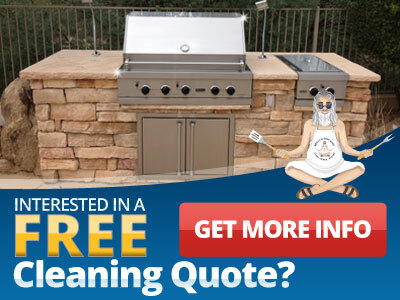 The barbeque cleaning experts at the BBQ Cleaning Guru use non-toxic, biodegradeable cleaning products whenever we can, and also perform BBQ grill restoration and grill repair using top-of-the-line barbeque parts. BBQ maintenance is vital to a long life for your grill, and our barbecue service professionals have made cleaning, repairing and restoring grills their mission. Learn more about the importance of barbeque cleaning and BBQ maintenance, and keep your grill working at peak performance levels. Grill cleaning and BBQ cleaning is something we don’t often think about, but it’s vital to a safe and long-lasting grill. Our barbecue cleaning experts can make any grill look like new. Look to our grill cleaning experts for BBQ restoration, cleaning and grill repair.